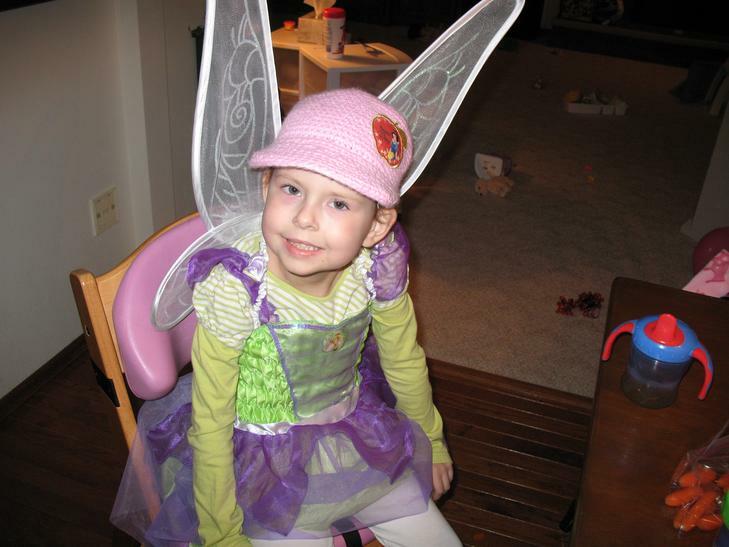 Anna McKinney was a happy, healthy, beautiful little girl who loved her family, friends, and teachers so very much. 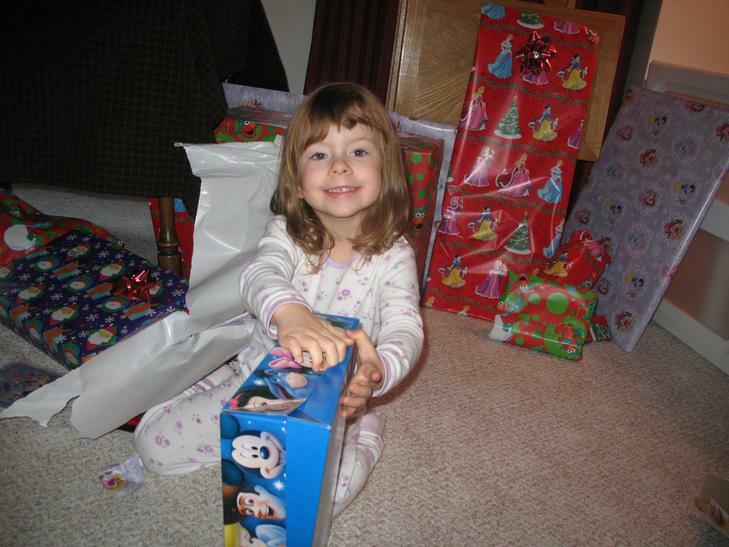 As she grew we watched her turn into a very special little girl. Anna always did what was asked of her, wanted to make sure everyone in her life was happy, and most importantly, smiled and enjoyed each and every day, no matter what she was doing. 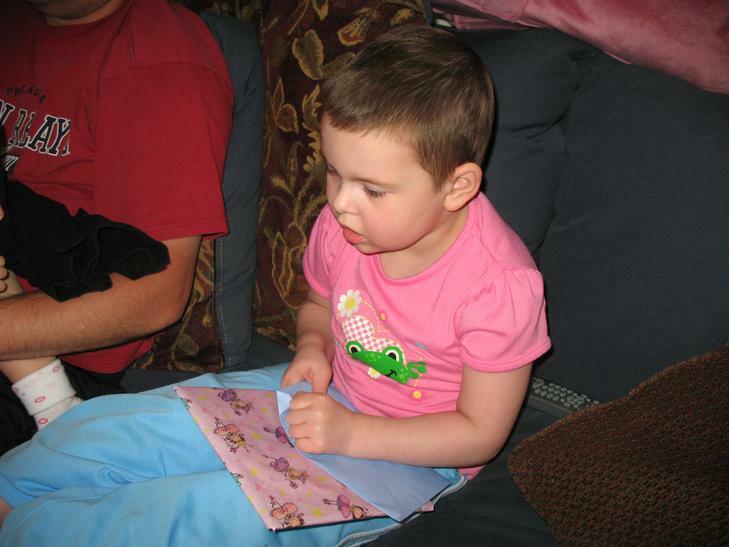 In August 2008, after returning from a summer trip that Anna always wanted to go on (to Sesame Place) Anna started having recurrent fevers. 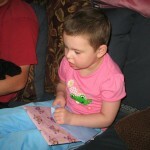 After several weeks of this Anna’s pediatrician ordered blood tests. On August 28, 2008 he called and told us that we should report to the Emergency Room to have addition testing done immediately. After many worrisome hours, we received the news that we never expected to hear and that would change our lives forever… Anna had a mass in her chest consistent with cancer. 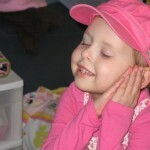 The next day Anna, our perfect daughter, was diagnosed with T-Cell Acute Lymphoblastic Leukemia. 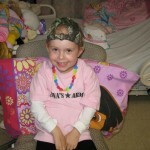 Anna began her treatments in the PICU and responded well. 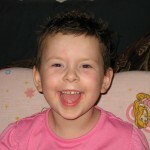 She immediately went into remission and was handing the chemo very well. After she completed her induction, we were able to go home, attended clinic weekly, and returned to the hospital every three weeks for high-dose chemo. 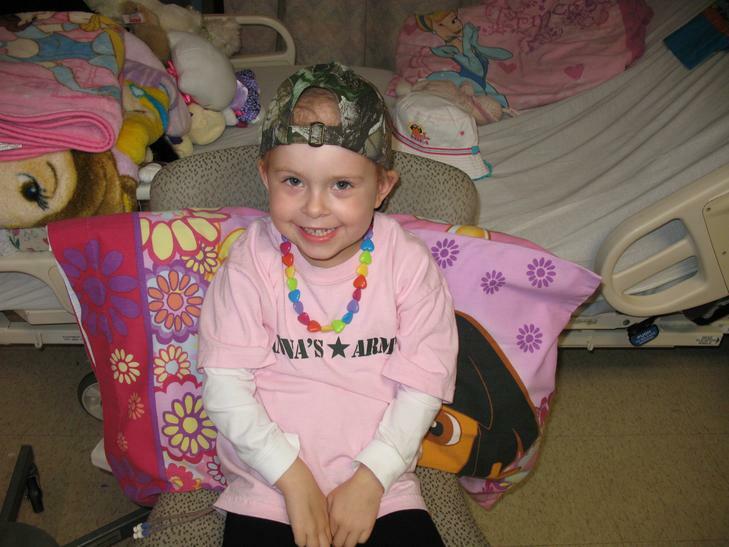 Although her protocol called for 2 years of treatment, Anna’s last hospital stay was scheduled for Thanksgiving weekend of 2008. We said goodbye to the nurses and thought we would never see them again on the floor. 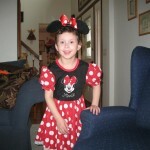 Less than two weeks later, Anna had a fever and was taken to the emergency room and admitted to the hospital. 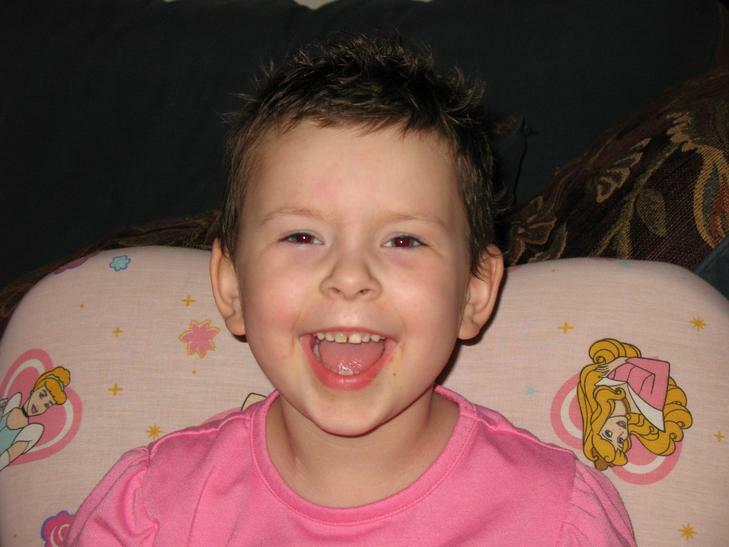 Her blood work looked fine, but on the day she was to be released (Dec 12, 2008), we were told that it appeared her cancer was back. 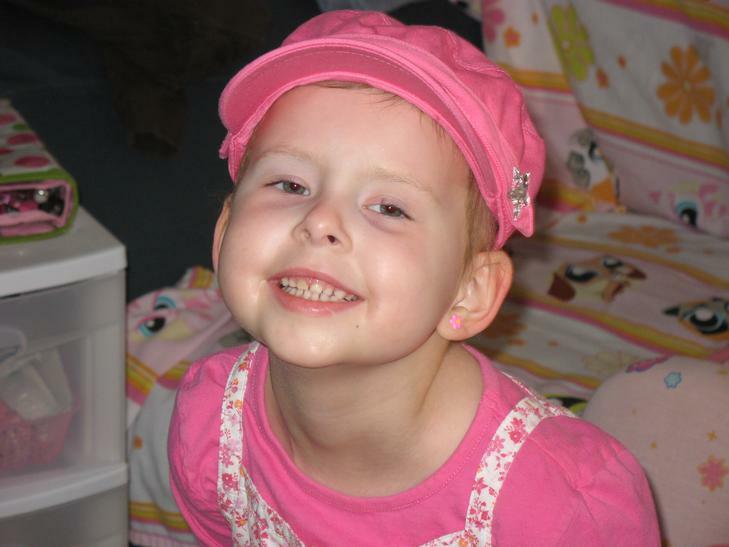 The prognosis for this early relapse was not good and her only chance for a cure would be another complete remission and successful Bone Marrow Transplant. 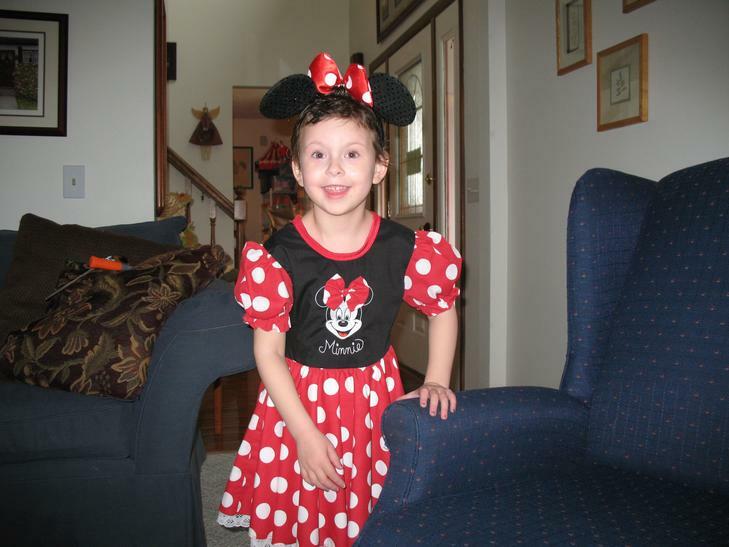 Again, Anna went immediately into remission with a relatively new drug called Nelarabine and became eligible for a transplant. 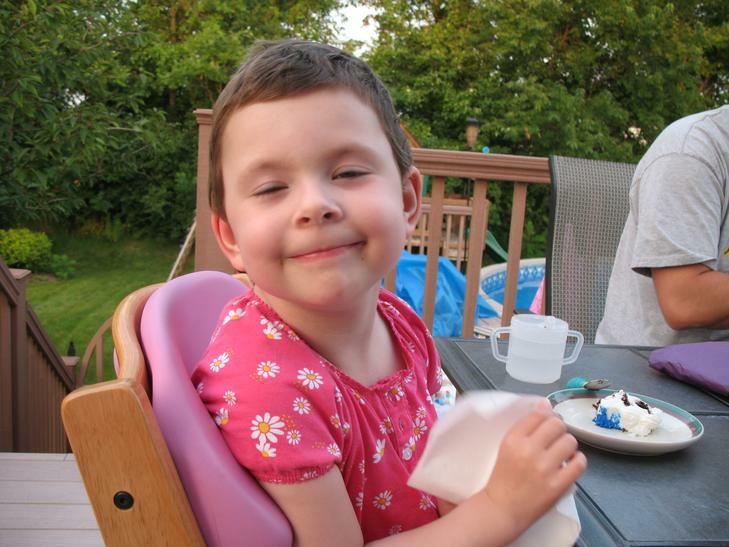 Unfortunately, Anna experienced significant neurotoxicity from the drug and by the end of January 2009, was unable to walk, talk, move her arms or legs, or even drink liquids without choking on them. We went to Children’s Hospital in Boston for her pre-transplant blood work and immediately admitted her to the hospital upon seeing her status. What was supposed to be a 2 day trip, turned into a 2 month stay. 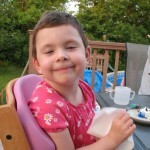 Despite the neurological effects, Anna needed her transplant and we went ahead with it hoping her brain could recover. 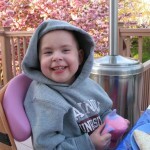 On February 27, 2009 Anna received her new bone marrow in Boston from a selfless donor in Germany. We returned home in April 2009 and Anna worked every single day in Physical Therapy and Occupational Therapy to regain the function that she lost. Anna’s speech returned to normal, her ataxia (shaking) completely went away, and by the end of September 2009 she accomplished the unbelievable, Anna could walk again, unassisted. She worked so hard, never complained, and really did it. Above all, she did it with a smile on her face even when it was painful and exhausting. On October 5, 2009 the unthinkable happened. Literally a week after she completely recovered neurologically, her cancer returned. 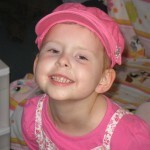 This poor little girl, who had overcome so much, was being knocked back down again. 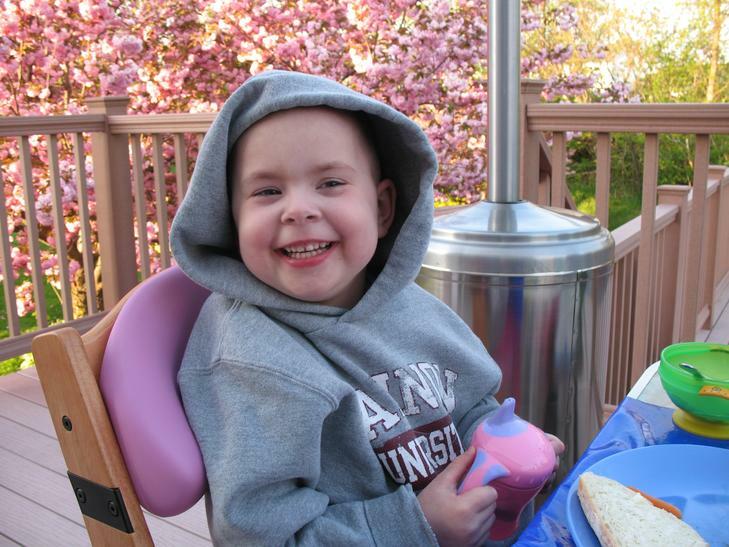 After several rounds of chemo with no success, and after fighting as hard as a child possible could, Anna died on January 2, 2010 at the tender age of 5. 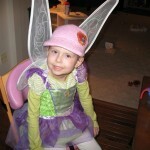 Anna was such a giving, happy, and thoughtful soul. 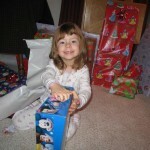 She was loved by her father, mother, and little sister every single day of her life. 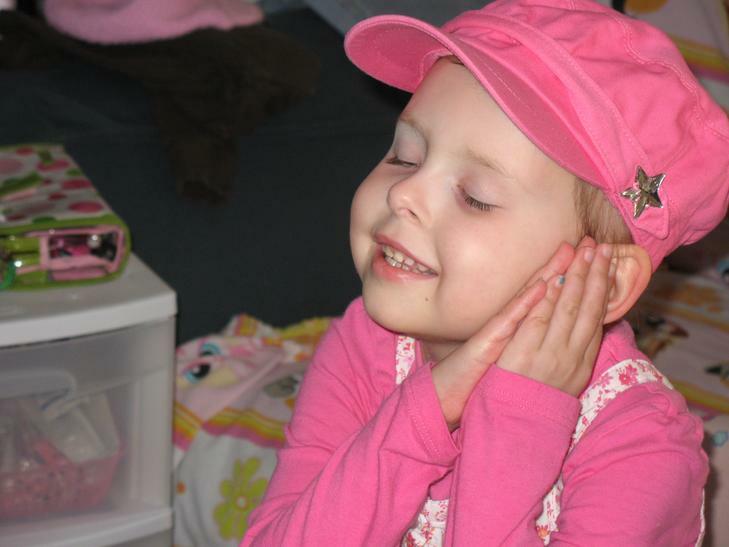 We miss her so much and are so proud of the way she fought this horrible disease with grace, courage, no fear, and a smile or her face every single day. We love you and miss you so much Anna.